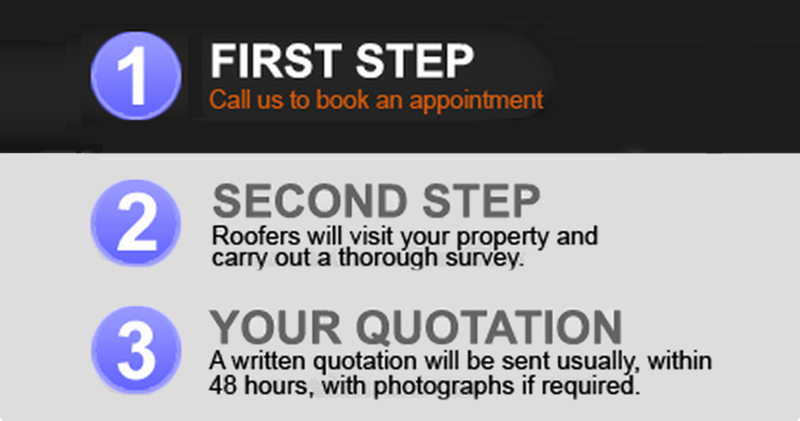 Bingley Roofing Contractors Ltd are happy to work on a sub contract basis. We have public and employers liability insurance cover well in excess of most requirements. We obviously take health and safety very seriously and our staff are well trained and experienced. We welcome and provide our best attention to any quote sent for sub contract works. We are happy to price for anything from a small repair to multiple unit developments encompassing anything from slating, tiling, fibreglass roofing, felt roofing, re-roofs, upvc or timber works.